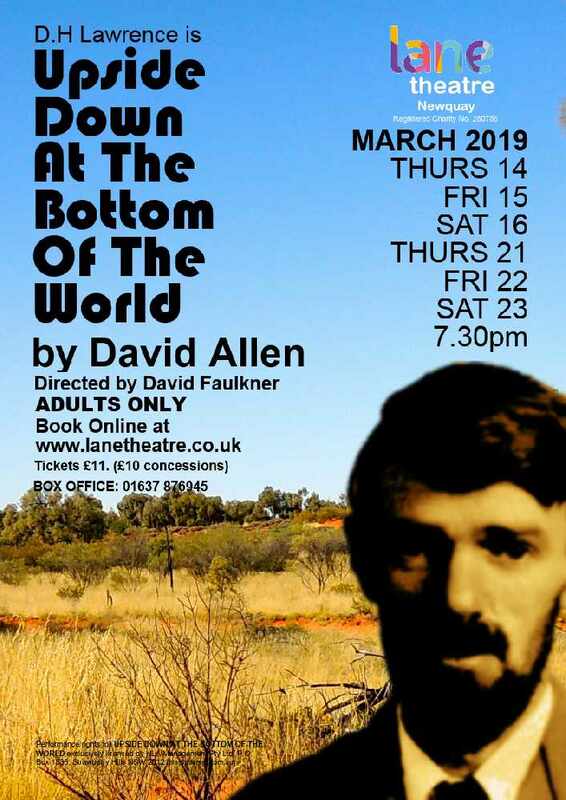 Our Spring production explores a short period in the life of the author D H Lawrence concentrating on the time he was exiled to live in Australia during the Great War. Written by David Allen and Directed by David Faulkner, this gripping play will entertain and may mildly shock. It is suited for age 15 or over. D H Lawrence is a familiar name to most of us. We have either read some fragments of his work, seen adaptations of his work on film, or have heard some catching story about his life. But few people have had a really moving glimpse of the real character. David Allen has done just that. Set in 1922. 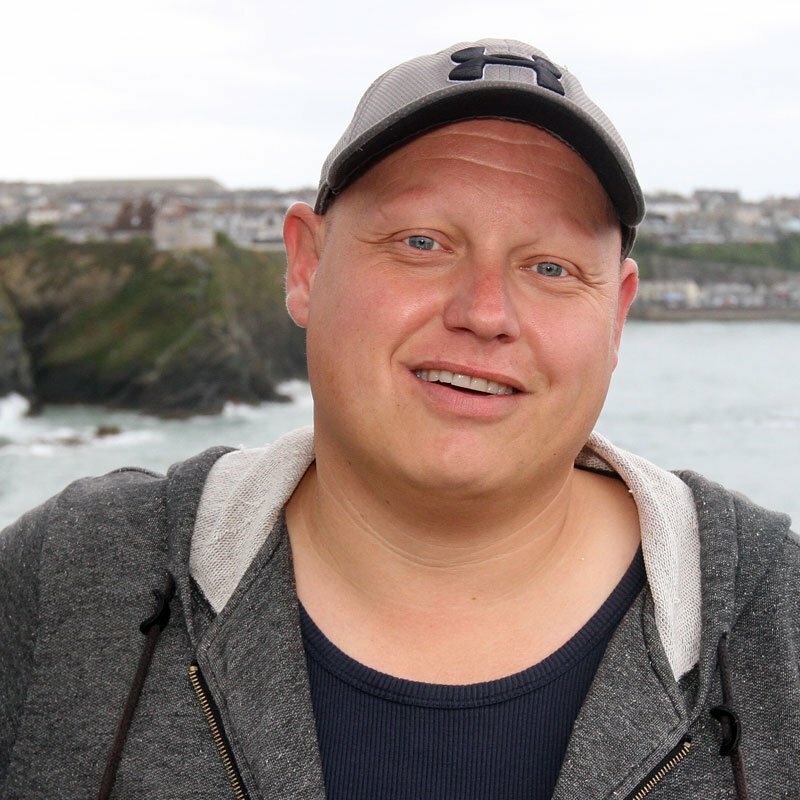 Using the time Lawrence spent in Australia writing Kangaroo, as the background for the play, (after being thrown out of Cornwall), David Allen develops a thoroughly engrossing story about Lawrence, the man; his writing, his view on life, his weaknesses and his strengths. Through the other characters, Frieda, his wife, and Jack and Victoria, close neighbours, we are offered a rare and privileged glimpse of one of the truly great literary giants of our time.